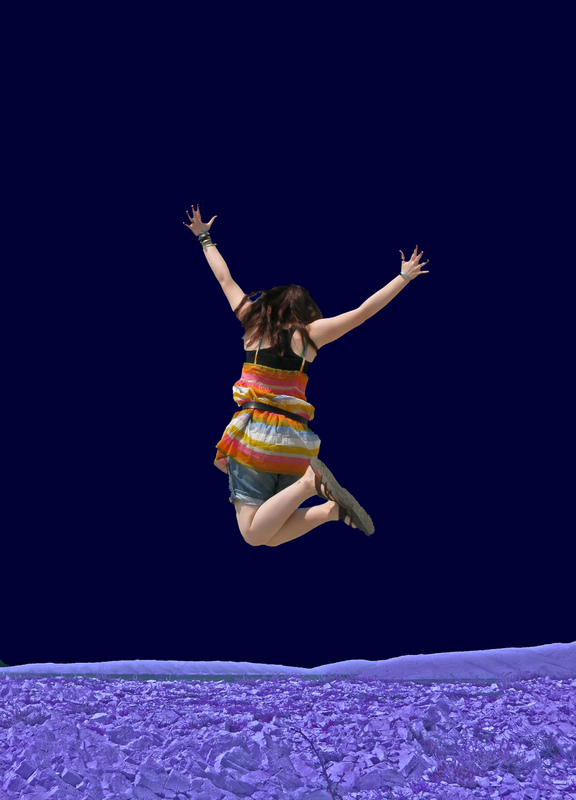 Ever wondered how high you could really jump on the moon? I have the answer. I was twelve when man first landed on the moon. I remember being woken in the early hours to watch those first faint, grainy images from another world. I also remember a later mission watching the astronauts bounce around and being told that the gravity on the moon was about one sixth of that on earth. Now to a thirteen year old that is something to fire the imagination. You immediately start doing the calculations. At that time I could do about ten feet in the long jump, so that’s sixty feet, fab (sorry that was an ‘in’ word then). I could jump about three feet in the high jump so that’s what, 18 feet or about to the top of the house. And why stop there why not take a pogostick with you, think of the fun. A cricket pitch is normally about 150 yards from one boundary to another, 75 yards from the wicket. On the moon the pitch would be 750 yards and a six would travel at least 400 yards! And that’s about as far as my thirteen year old mind went. Now I have just discovered that my thirteen year old self’s calculations are incorrect. There’s more to it than just gravity. It also depends on the speed at which you can propel yourself upwards. Obviously that depends on the power of the muscles in your legs. It also depends on your mass. The good news is that someone has actually done that calculation (see below*). For a typical person it turns out that you could jump about eleven (yes, eleven) times as high on the moon, how great is that? I could jump about forty feet in the air. I am ignoring the minor issue of landing on my feet again (although they reckon you could easily fall from an eight story building and not break anything) A six would go nearly 800 yards (that’s getting on for half a mile). Now as an adult I have had many more experiences that my thirteen year old self. 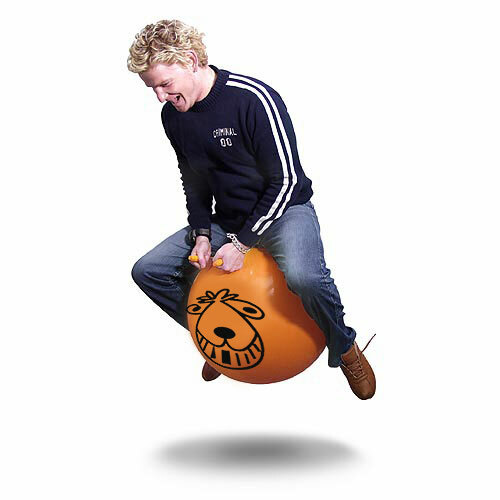 One of those was, a few years ago, playing a game of five-aside space hopper football (yes I know!). I’m already of the belief that it should be recognised as an international and Olympic sport. If you want to get kids (and why not adults) into sport, surely this is it? But, you can see where I’m going: five-aside space hopper football on the moon. If only I could tell the thirteen year old Ian Martyn all this. Interesting. I never knew that. However, and there is always one of those – I think you will find that this would only apply for the short time after you arrived on the moon. With time, muscle power would become less, as it would require less ‘effort’ to do certain tasks. The only way to maintain the same state would be to ensure exercising continued at earth standard levels, which would mean shifting much greater weights (masses?) regularly in the gym. However the important daily tasks would not be affected, so it would be a problem to keep from some deterioration. An exaggerated for of this is seen in astronauts/cosmonauts returning from prolonged orbital weightlessness. Tsk, soemone always has to spoil it. Previous Previous post: Robots, androids and intelligent machines – do we want them to look human?